This is one of the best examples of classic dining chairs that will last forever. Fabric upholstery is the kind of solution that will always remain relevant in our interiors — just stick to neutral prints and pastel colours — and your chair will always preserve its interior relevance. 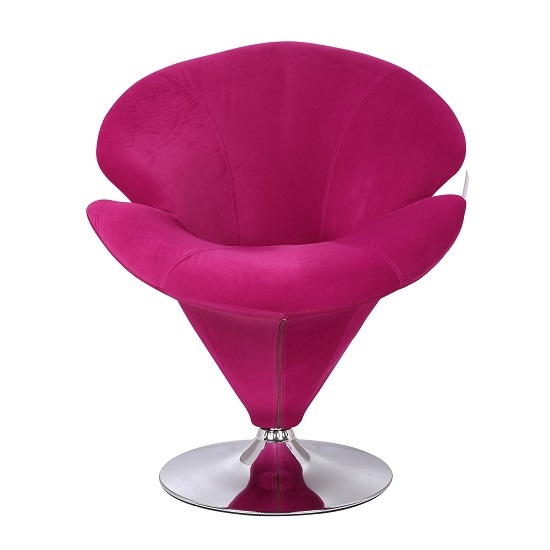 One more idea that will always stay in trend is a tulip chair design. These compact models combine compact size and great comfort of usage — which is exactly what most people are looking for while furnishing a dining room. 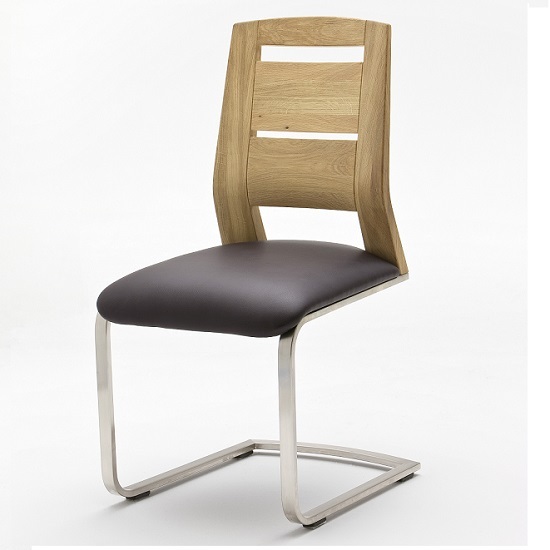 Yet another example of classic dining chairs that will last forever. Moreover, leather is perfect not only for traditional rooms, but also for modern ones. Velvet dining chairs are more affordable than leather ones, yet the thing they have in common is that both materials have what it takes to preserve their interior relevance even as the years go by. The same goes for Chesterfield chairs designs, as well as chairs decorated with studs. Whether a fully studded backs, or a modest line of studs — both decoration approaches are interior neutral and are designed to last. Yet, one of the most impressive examples on classic dining chairs that will last forever is a simple wooden chair with no upholstery. No matter which trends become popular, this modest and dignified solution will alway take the lead in the furniture market. The increased popularity of high gloss finish in our interiors is something that cannot be denied. 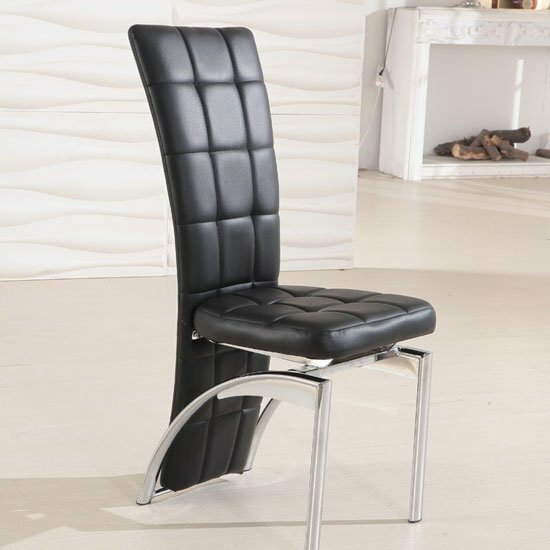 As of today, simple chairs design in sleek high gloss finish can justly be considered one of the latest trends that have made their way to the interior classics. While looking for a chair, pay your closets attention to back design. Chairs with stylish roll top look sweet and memorable while at the same time following some of the classic decoration trends. Another great idea that features a slightly vintage look would be to go with in-wrought metal base. Perfect idea for indoors and outdoors, in-wrought metal gives any dining room a slick retro look. If in wrought metal is not for you, consider carved wood. Carved ornament gives any chair a flowing, transparent look. French style furniture is one of the best examples in this category. Finally, if you are ready to give bolder, modern designs some thought, take a look at the selection of gorgeous dining chairs picked by our editors — each of these models will give your dining room a brighter, striking look.